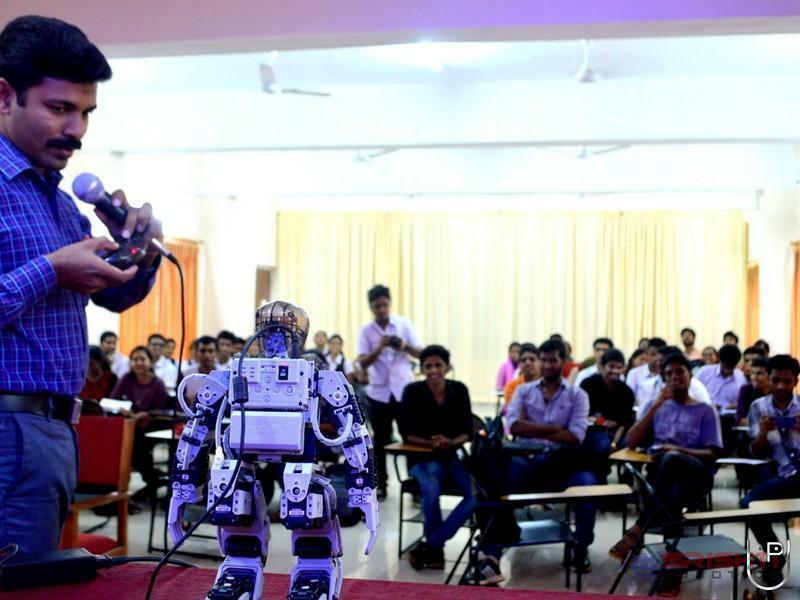 The company has become well established in the Robotics and Embedded system training field with more than 500+ training sessions and reach in more than 60+ Educational Institutions in South India for last 4 Years. We provide innovative solutions and IoT Cloud Platform to SMEs and normal customer for consumer goods and customized automations. We pride ourselves on being very customer focused and our strength lies in understanding customer needs and applications. We are having the technical capability to deliver systems which enhance customers productivity, reliability and efficiency. 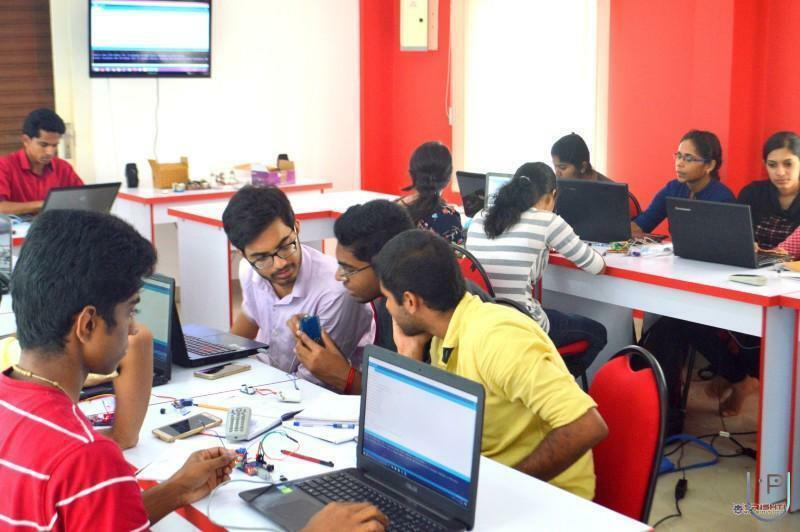 Talented professionals in the field of embedded hardware, software design and development toil to reach its excellence. Our team offer a high level technical support to a growing customer base. 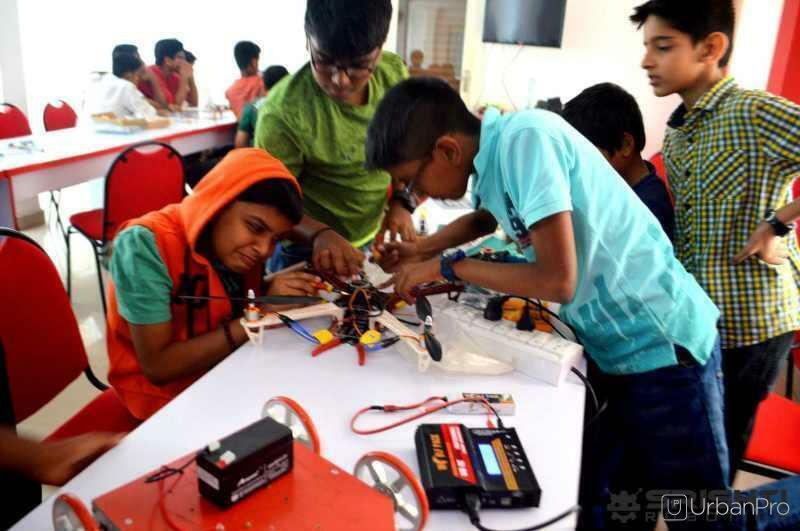 With years of research and development in unmanned aerial vehicles (UAVs), Automation, Agriculture, Water management areas Srishti Robotics is growing to a new level. 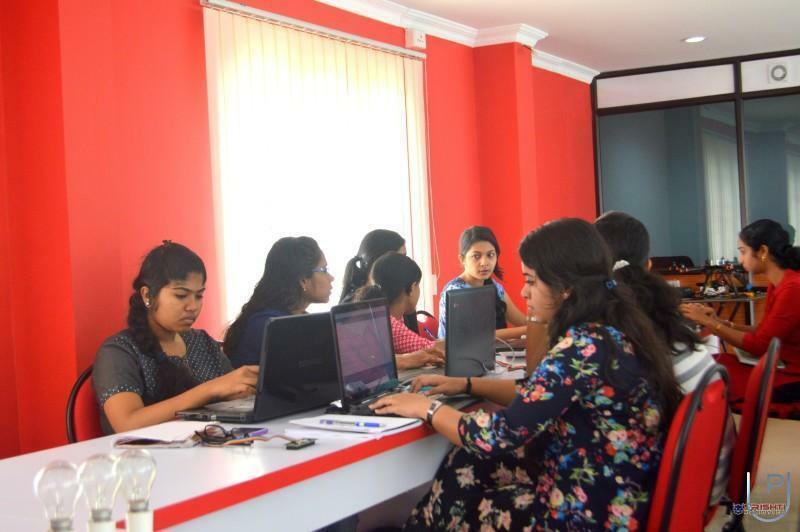 "Excellent training for class 5 to b-tech students Good Choice for Beginners. 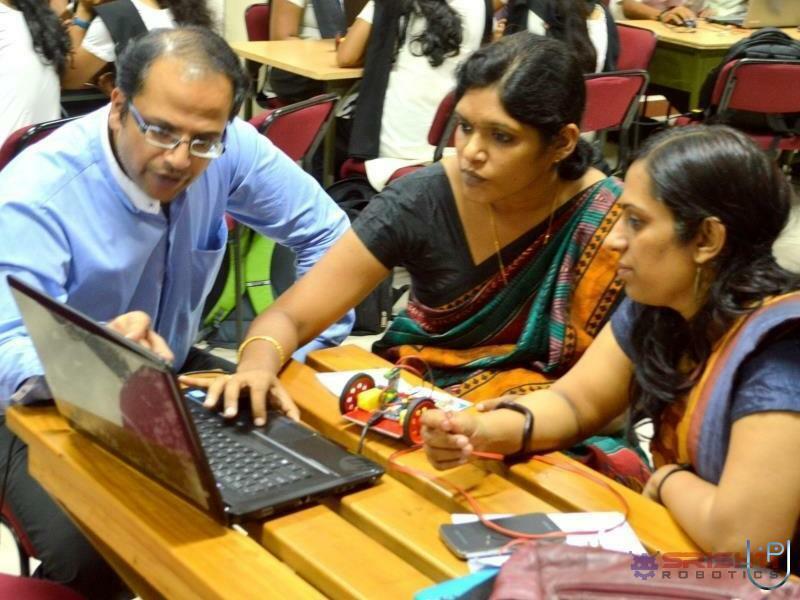 Good Infrastructure, Good class, Nice Faculties and Good Facilities to Learn. " 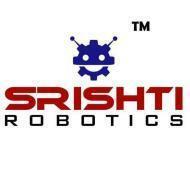 Srishti Robotics Technologies Pvt. 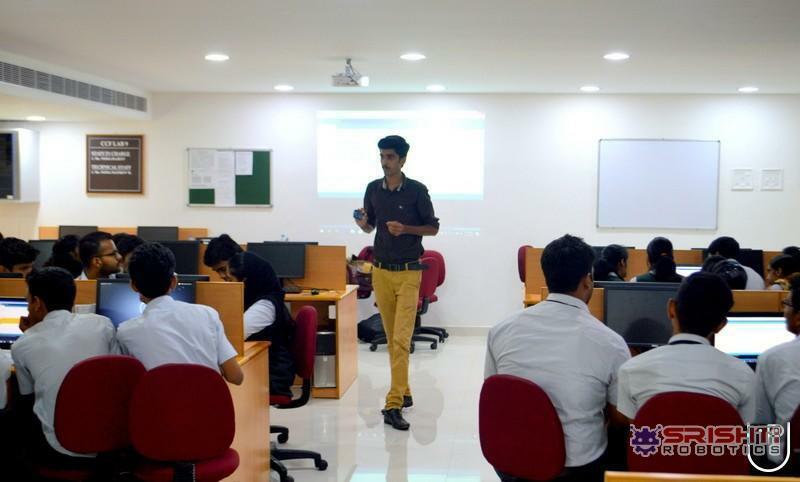 Ltd. conducts classes in Aeromodelling, Embedded C and Embedded Systems. 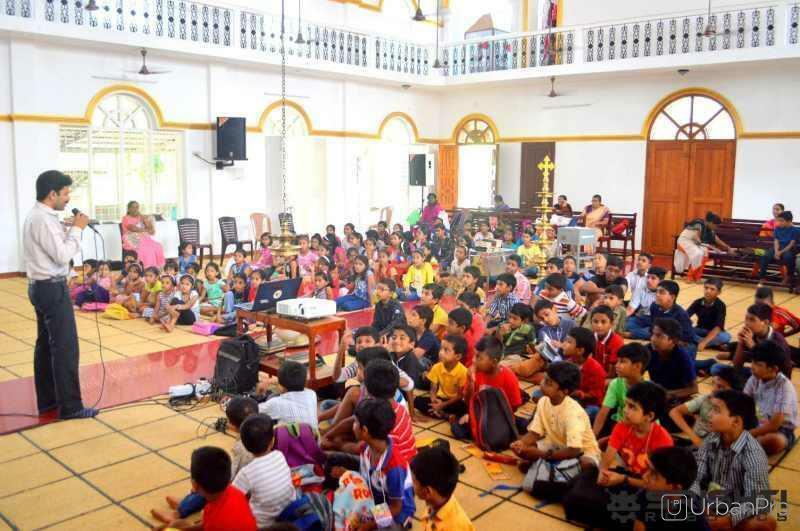 It is located in Kadavanthara, Kochi. It takes Regular Classes- at the Institute. It has got 1 reviews till now with 100% positive feedback. Send Enquiry to Srishti Robotics Technologies Pvt. Ltd.